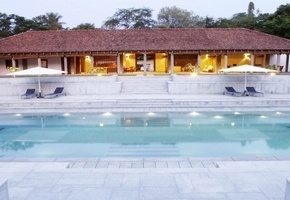 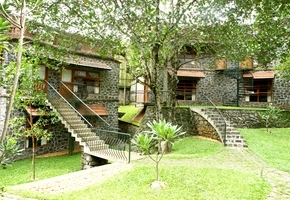 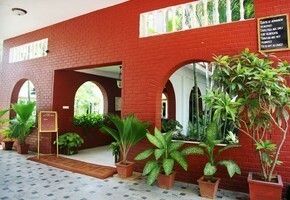 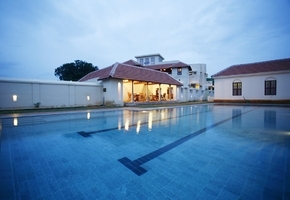 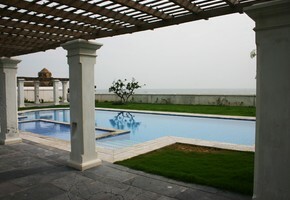 Arrive in Chennai where you are met and transferred to your hotel at Mamallapuram. 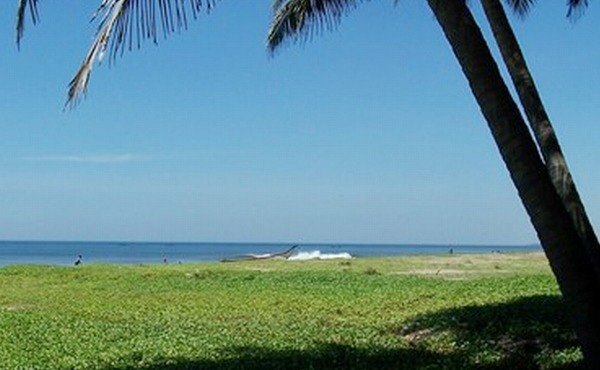 Here stunning archaeological remains co-exist with a beautiful long white-sand beach. 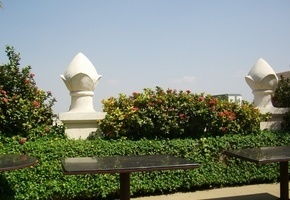 In the afternoon visit the shore temples. 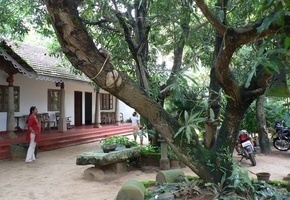 The coastal road from Mamallapuram leads to the former French colony of Pondicherry, a small town of multi-coloured villas, quiet, tree shaded lanes and a long boulevard along the sea. 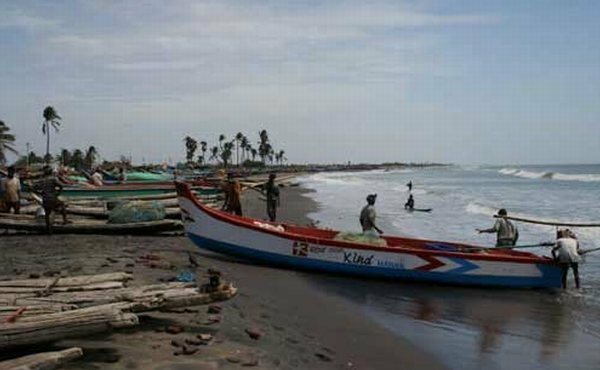 Further south from Pondicherry is Tranquebar, once a fort established by the Danish for exports of spices, silks and other textiles. 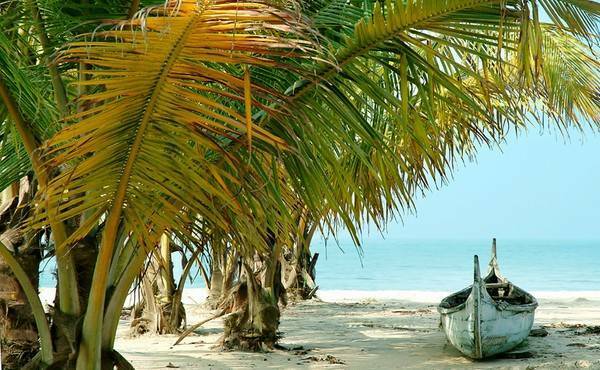 Rest of your day is at leisure to relax on the beach. 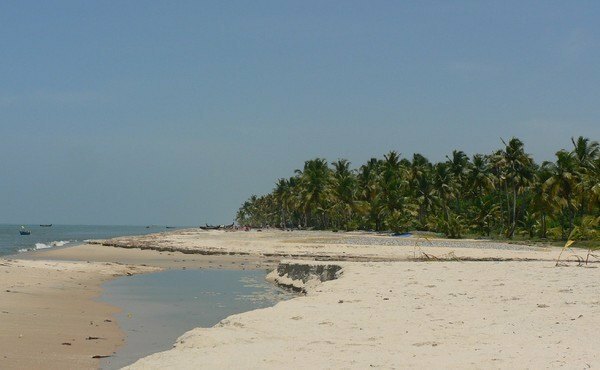 From Tranquebar an inland road leads to Thanjavur, a city which boasts of almost a hundred temples including the monumental Brihadeshwara Temple, built entirely from granite. 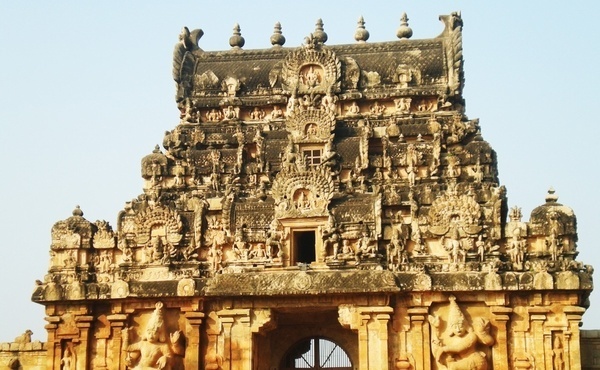 Visit the extraordinary 10th century Brihadeshwara Temple, now a World Heritage monument. 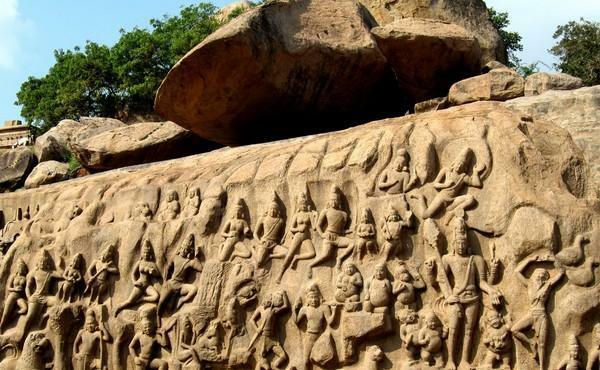 In the afternoon you make an excursion to Trichy where you visit the Rock Fort and the superb Srirangam Temple complex, probably the largest in India. 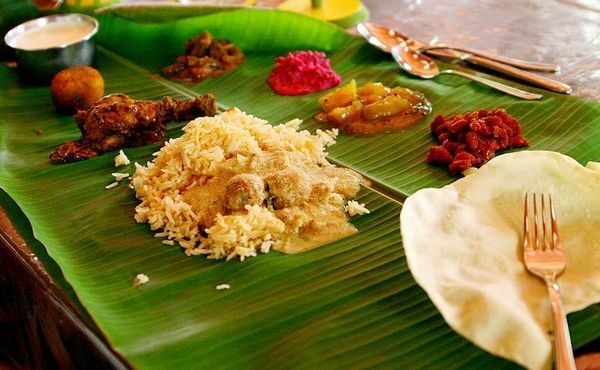 Moving southwards from Thanjavur you reach Karaikudi, the bastion of Chettinads and home to some of the most exquisite heritage homes which provide genuine home-cooked Chettinad Food. 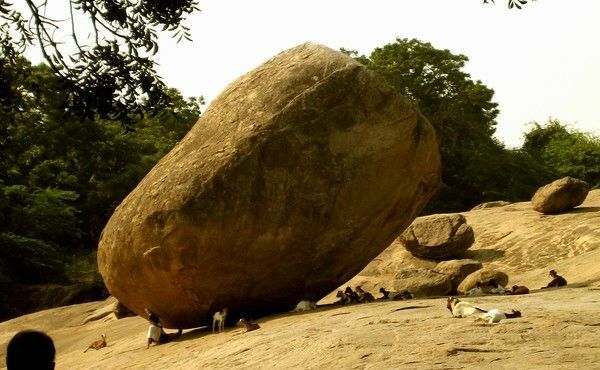 From Karaikudi, Madurai is just a short drive. 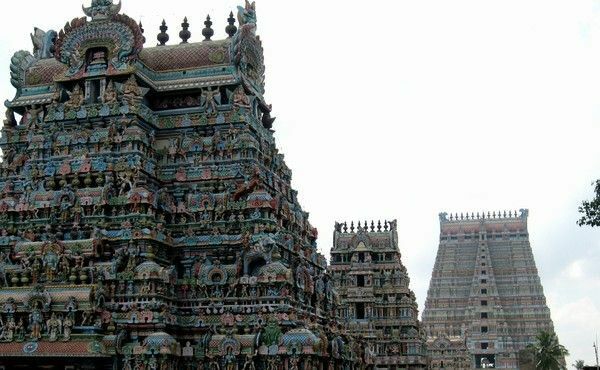 Here you find the magnificent Meenakshi Temple complex whose soaring temple towers are covered with stucco figures of deities, mythical animals and monsters, painted in vivid colours. 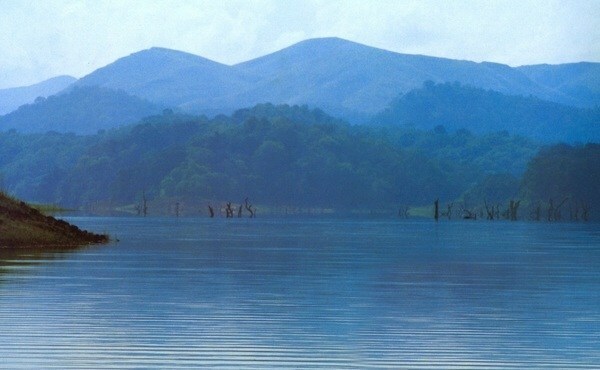 This morning drive to Thekkady. 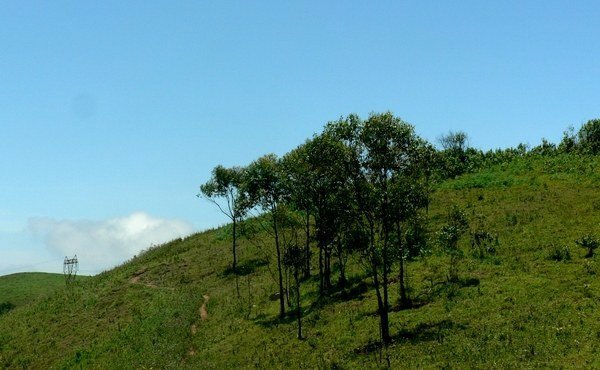 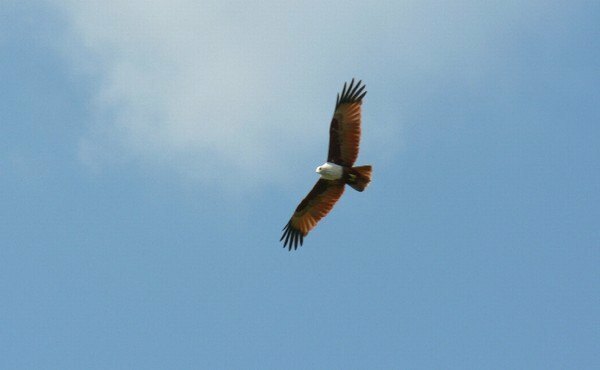 Enjoy the enchanting journey as the road winds through tranquil countryside, rich plantations and thick jungles. 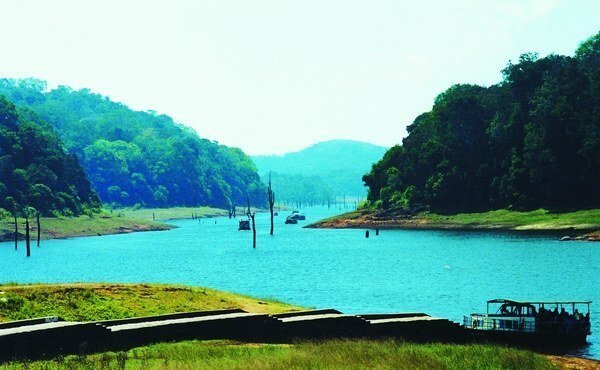 The best way to explore Periyar is by an early morning boat trip, which allows visitors to watch animals drinking at the lakeside. 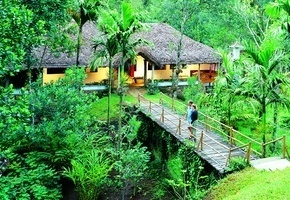 Enjoy the aromas of exotic spices with a walk in a spice plantation (optional). 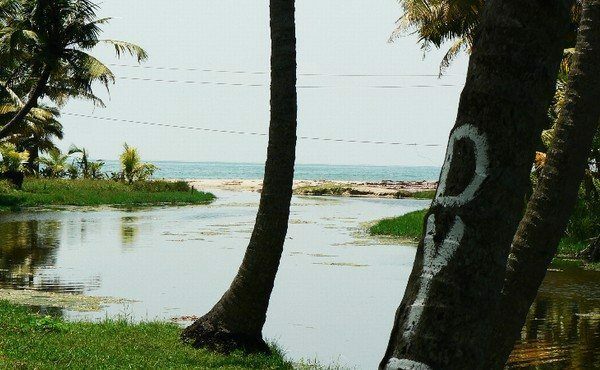 The greatest joy of travelling in Kerala is exploring the backwaters, a labyrinthine network of waterways which weave through villages set amidst lush vegetation. 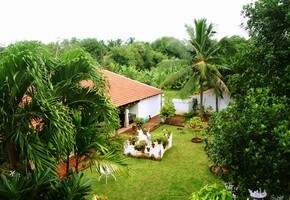 The most relaxing and romantic way of seeing the backwaters is by taking a cruise on a houseboat. 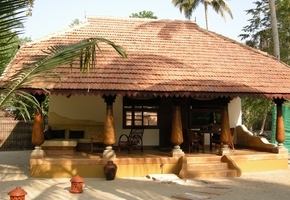 There is a larger open sitting area where you can relax and watch the world go by, sipping from a tender coconut and enjoying the sheer peace of the surroundings. 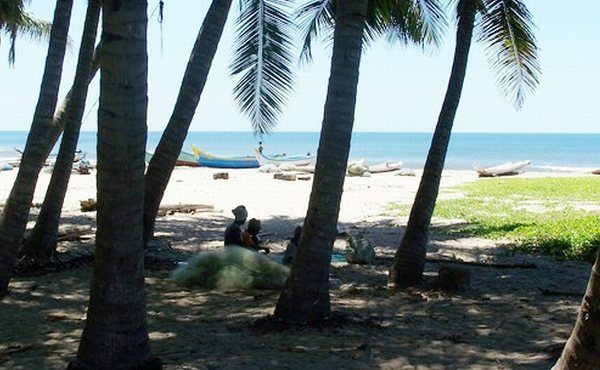 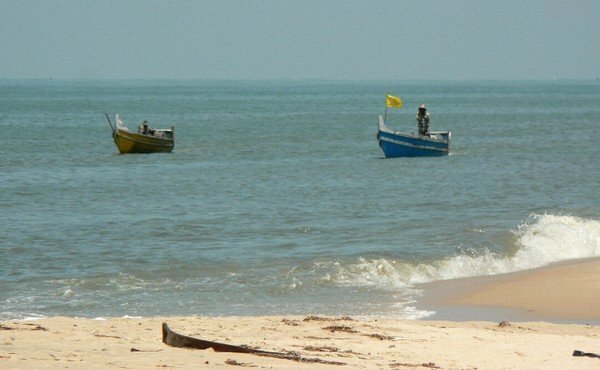 Mararikulam is one of the picturesque fishing villages that dot the lovely coastline of Kerala. 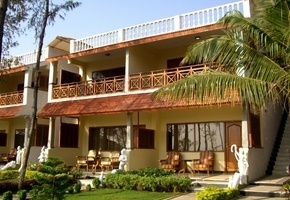 It offers one of the most fabulous stretches of soft sandy beach fringed with swaying palms. 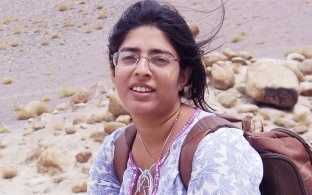 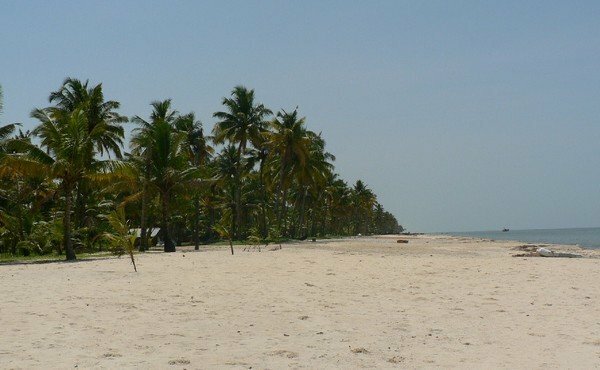 Marari is an excellent place to soak up the sun and enjoy the sea. 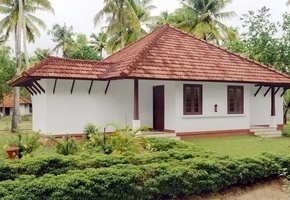 A short drive takes you to Kochi (Cochin). 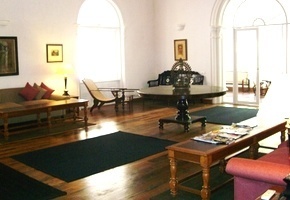 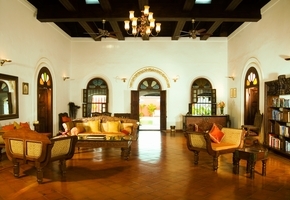 The rest of the day is at leisure to relax or explore Fort Cochin on your own. 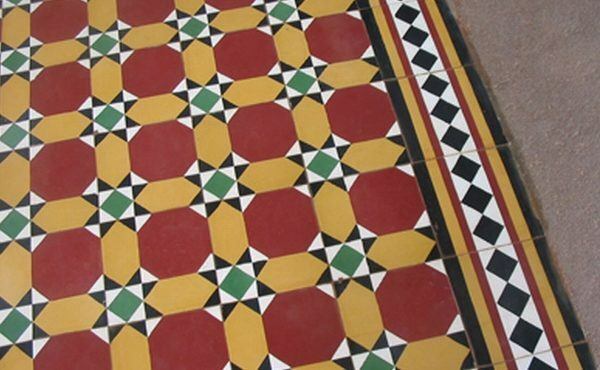 Walking around the city lanes is a great delight. 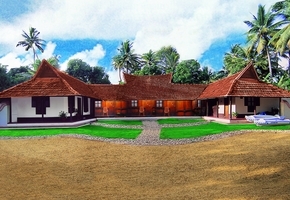 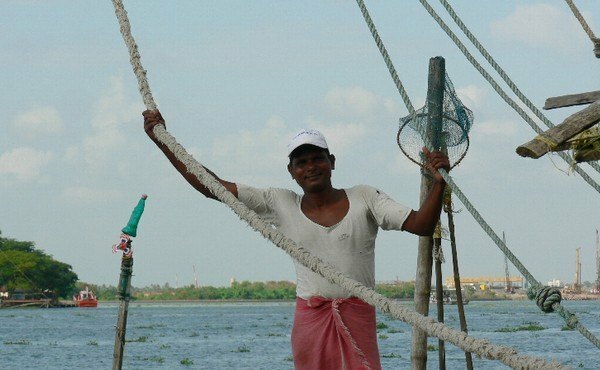 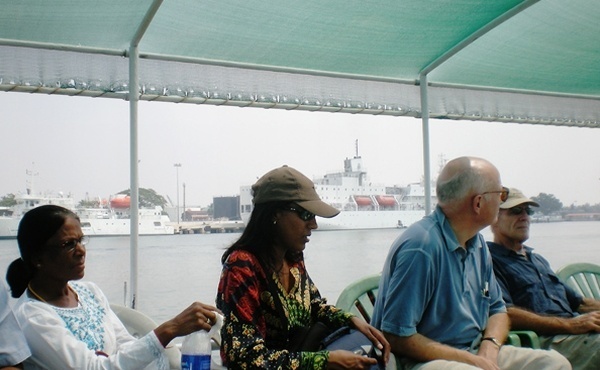 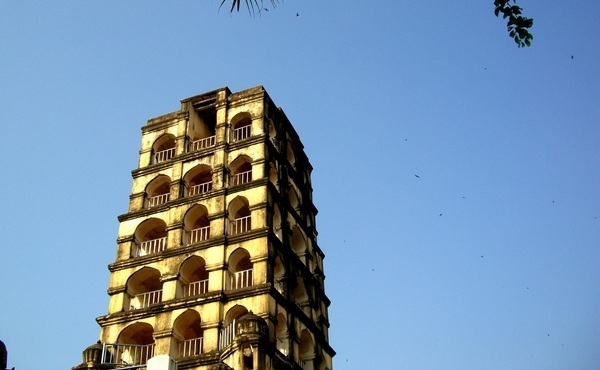 Enjoy a guided tour of Fort Cochin. 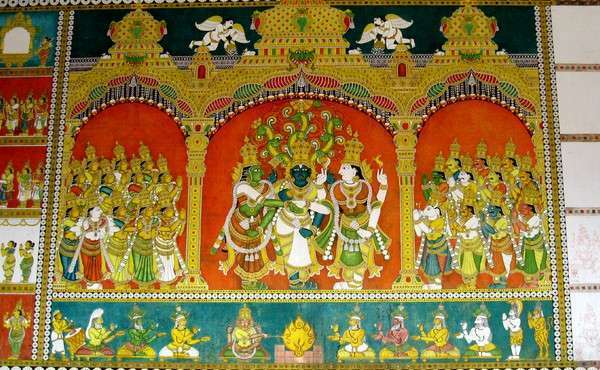 This evening watch the enthralling classical dance-drama of Kerala, the Kathakali. 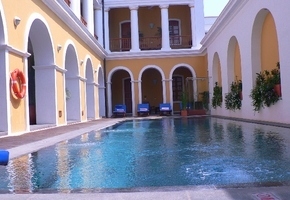 From EUR 1,694 per person based on two people sharing. 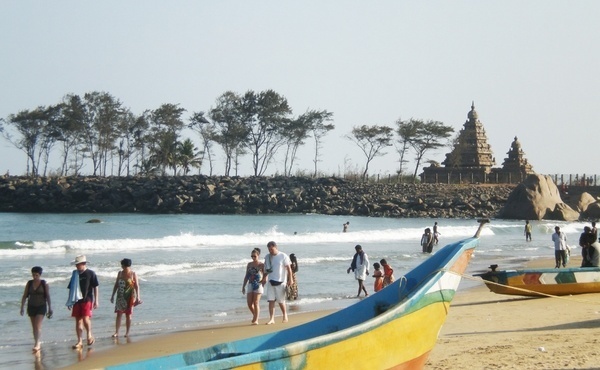 English-speaking local guide for tour of Mamallapuram, Madurai and Kochi. 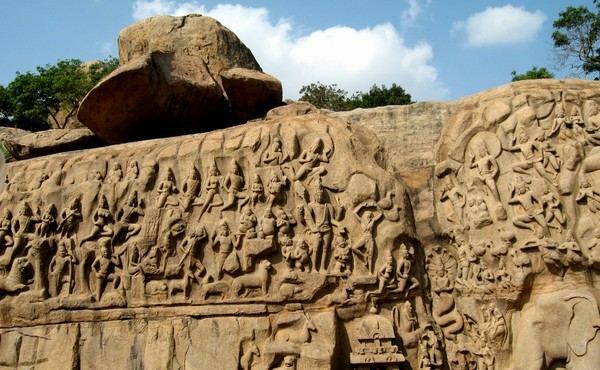 At Mamallapuram, barely an hour's drive from Chennai, the 7th-century complex of monolithic rock-cut shrines and legendary Shore Temple are now a World Heritage Site. 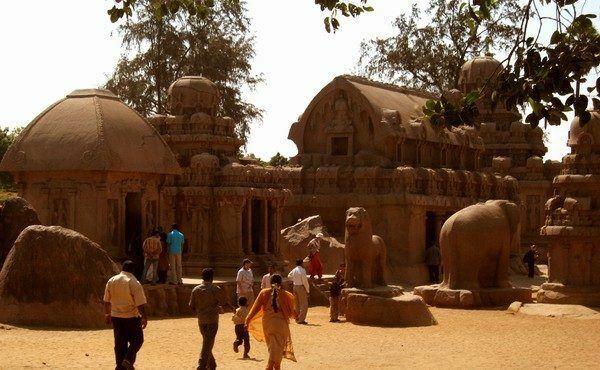 The stunning archaeological remains co-exist with a long white-sand beach, making Mamallapuram a favourite destination for travellers. 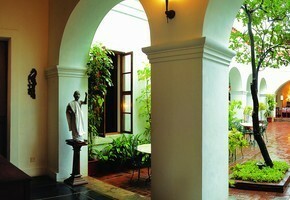 Pondicherry is best explored on foot. 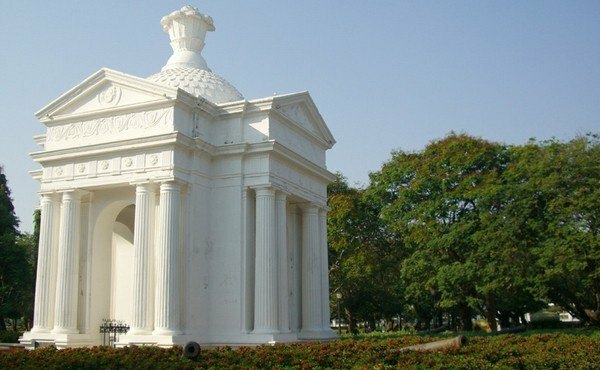 One can experience the colonial charm of the town, by walking through its old quarter which houses a varied collection of buildings, churches, homes and markets and thoroughfares with French names. 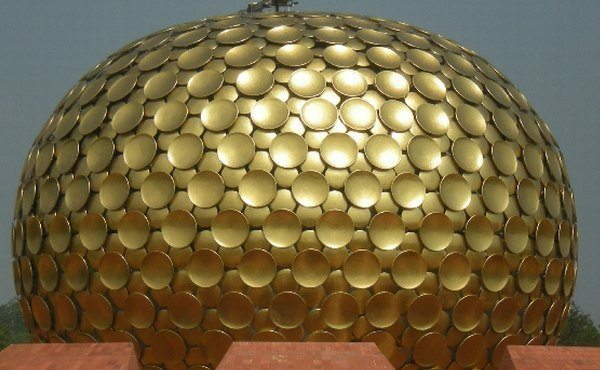 You can also visit the nearby Auroville, an interesting experiment in alternative living. 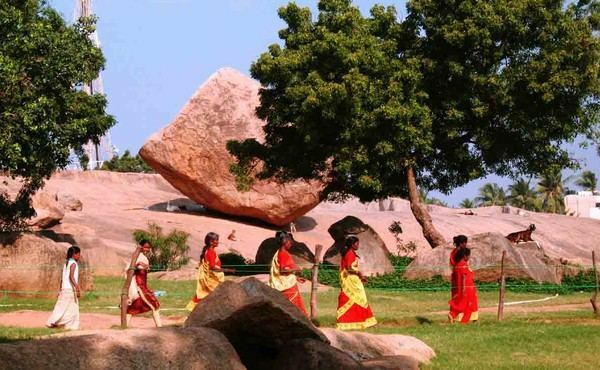 At the Visitor's Center you'll be able to watch a video about Auroville, view the informational exhibits, eat at the cafeteria, and buy high quality products made by the community. 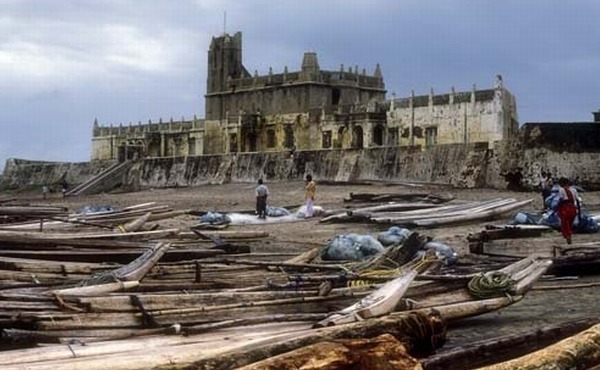 While Pondicherry has its French legacy, Tranquebar is distinguished by its Danish past. 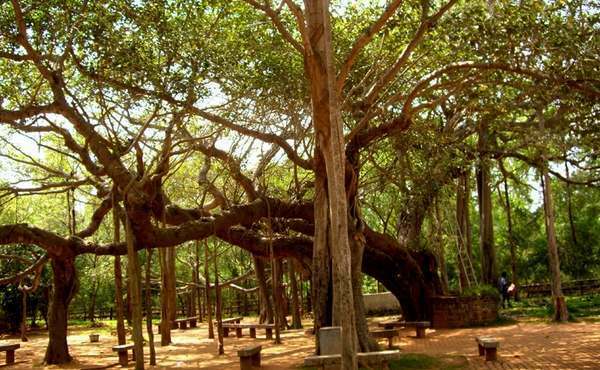 It was once a fort established by the Danish for exports of spices, silks and other textiles. 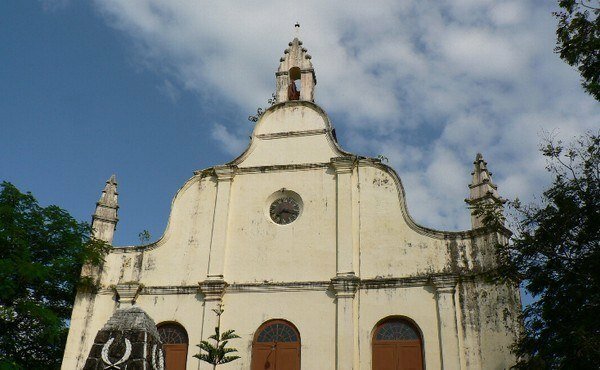 Its relics include a gateway sporting the Danish Royal Seal, a fort which is Scandinavian in appearance, a string of imposing colonial bungalows, and two early 18th-Century churches. 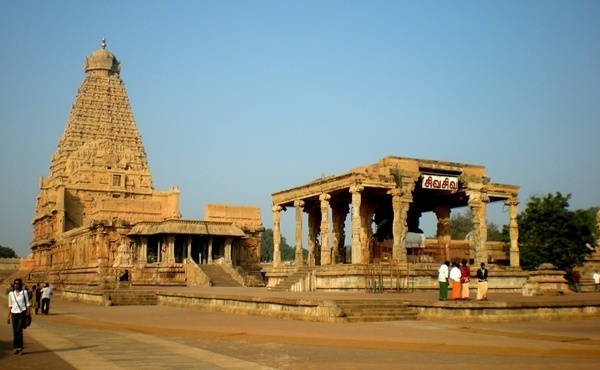 Thanjavur Site of "the big temple"
The chief attraction of Thanjavur is the extraordinary Brihadishwara Temple. 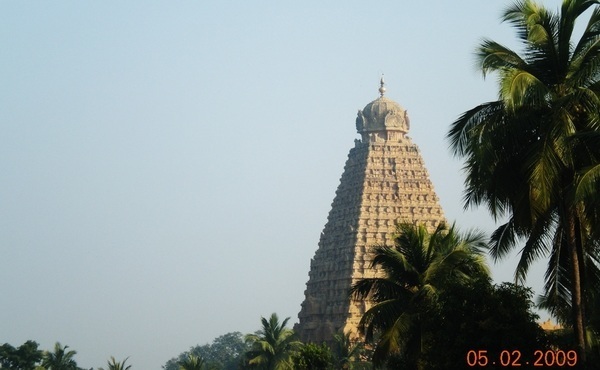 Built in 1010 by the Chola dynasty whose empire covered much of Southern India for more than 400 years, the temple is now a World Heritage monument. 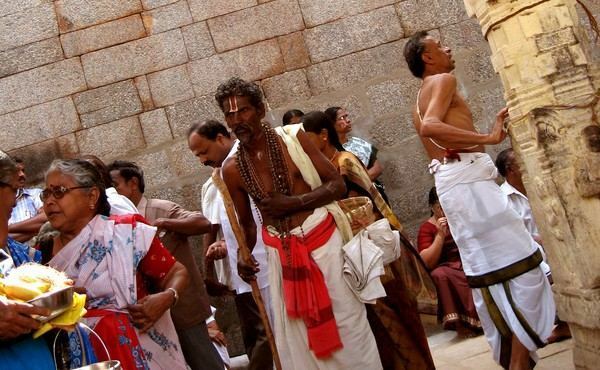 The immense main temple is more than 60 meters high and hewn from a single piece of granite estimated to weigh 80 tonnes. 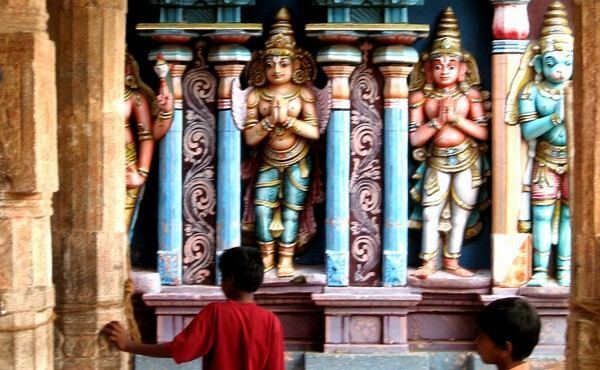 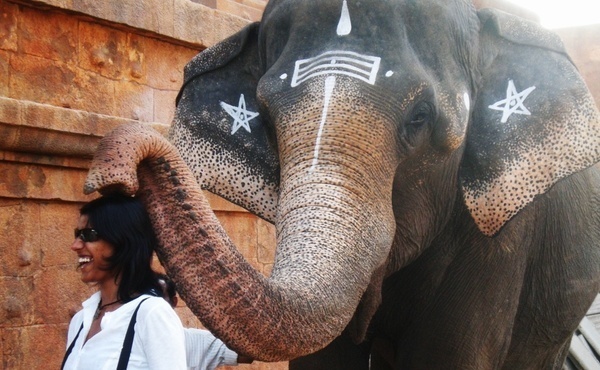 This temple is an astonishing sight and a visit is one of the highlights of a trip to South India. 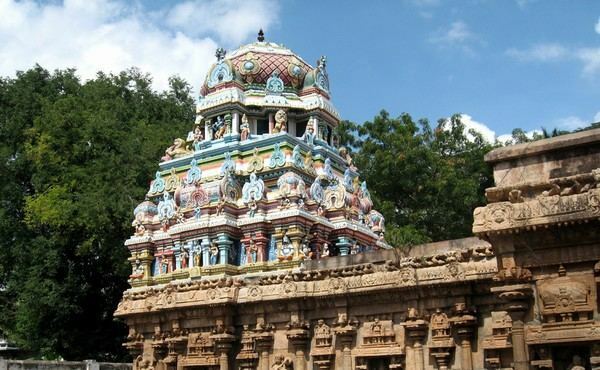 Karaikudi is a village in Chettinad, the home of a prosperous banking community who ventured overseas in the 19th and early 20th centuries. 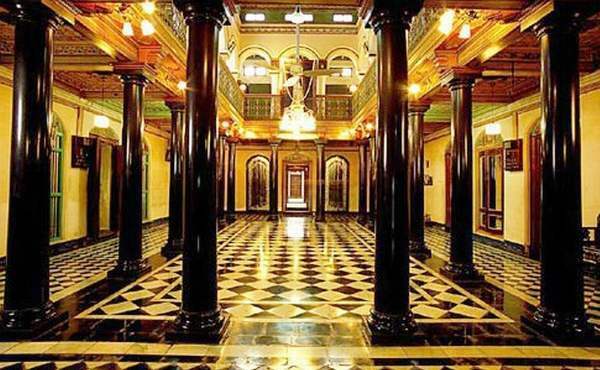 Their legacies are the fascinating houses of Chettinad they built. 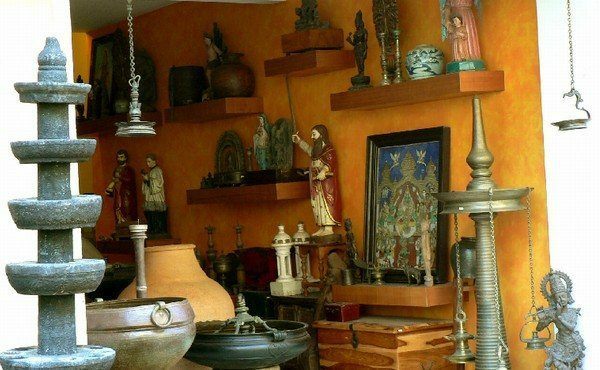 Karaikudi has numerous craftsmen working with wood and metal, silversmiths and goldsmiths, antique shops, attractive textiles and most important the exciting Chettinad Cuisine.